Read to the end. Important notice at the end! Last week I started talking about the option of transitioning when it comes to growing your natural hair. Today I will love to spend some time to elaborate on it as well as highlight some of the areas you will need to emphasize on. Transitioning, as I already mentioned has to do with discontinuing with the use of your relaxers, texturizers or any other products that seem to distort the natural texture of your hair with the intent of getting rid of those parts until all that is left is a full head of natural hair. 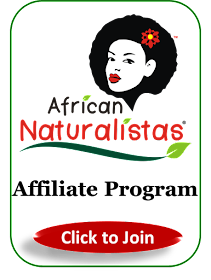 One of the greatest setbacks with this method is that you can easily want to wake up and change your mind about it, thus you need to sit down and define your reasons for wanting to go natural and never lose them. Disciplining yourself will help you cope with those days when you want to just grab your relaxer and get back to what you're used to when you are too tired of the new process of having to manage your hair. Let me be sincere with you, it can be tiring. It is good to prepare your mind for the challenges ahead. Sometimes, I believe just putting the scissors when you have made the decision to go natural is truly a step in the right direction, on the other hand, transitioning gives you a lot of time to test drive and re-decide on what you really want. For some people who would really appreciate their partner's approval, this is something that is very rewarding. Another problem is that transitioning can be misleading because it does not give you a true representation of what to expect. 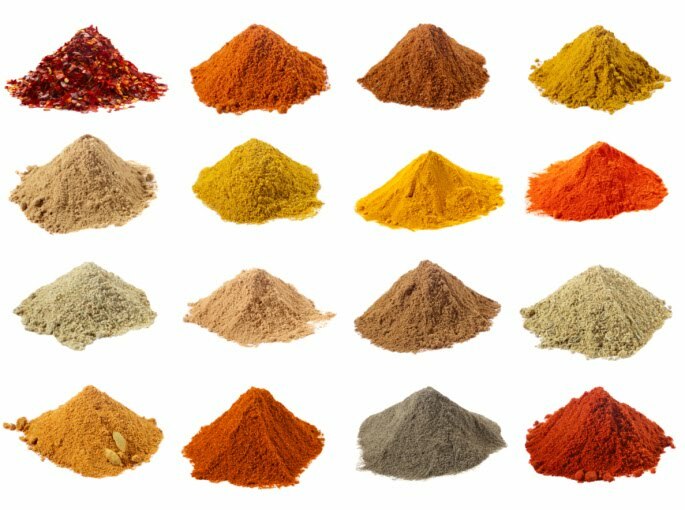 With transitioning, you are managing 2 hair textures, the processed and the natural parts, which is not as easy as having to deal with just one. It requires a different technique. The mistake people often make is to treat the natural parts as their permed hair instead of doing the opposite. People are usually seen trying to blow dry their hair as well as flat ironing the natural parts so that the two parts can blend in. 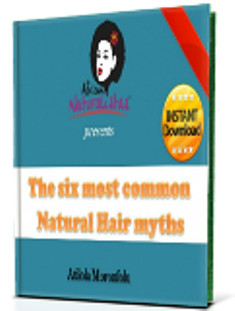 More often than not, before the end of their journey, the hair experiences heat damage resulting in another sort of unhealthy hair, exactly what they were running away from when they decided to discontinue with the use of chemicals. The optimal method is to treat both parts as though they were all natual. 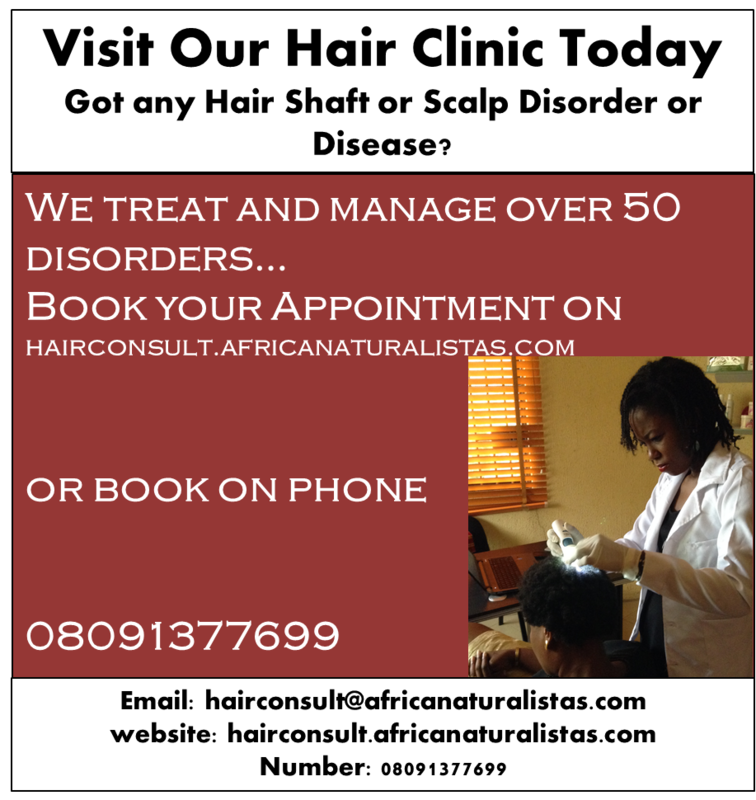 Apart from providing your hair with more ease of management, it also equips you with what you will need to do to manage your hair for the rest of life. 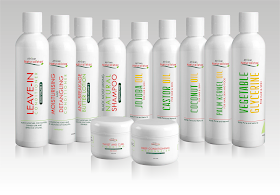 Most of the techniques you will use while styling your hair are those you will need through out your hair journey. The sooner you master them, the better. You decided to go natutral because you want to stay natural right? The transitioning period presents itself as a good time to look for the best ways to style and manage your natural hair. I will try to share some styles you can rock while transitioning and a few other tips next time. This blog is here for us to share and interact with each other. One way to contribute here is by sending YOUR pictures to grace our posts. We would love to see what you guys are up to with your hair, as well as know what you have been able to gather from us here. Let your pictures speak. Join the conversations on our Facebook page and let us all see your beautiful hair. 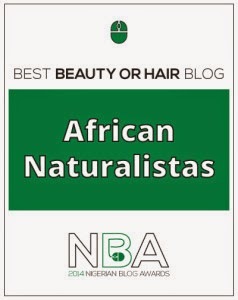 Next week, I would love to select some of them and share with other Naturalistas. I did not transition for long when I did the big chop. I had a TWA when I started. If you transitioned until your hair was long enough, please share some of your pics on the facebook page or send it via email, nigeriannaturalhair@gmail.com, ASAP. Your pictures will be shared in my next post. Until then, keep your heads high and rock your kinks with pride. One of the most useful posts i've come across. nice one!